An Ina Bauer is a "moves in the field" element in figure skating in which a skater skates on two parallel blades. One foot is on a forward edge and the other leg is on a backwards and different parallel edge. The forward leg is bent slightly and the trailing leg is straight. 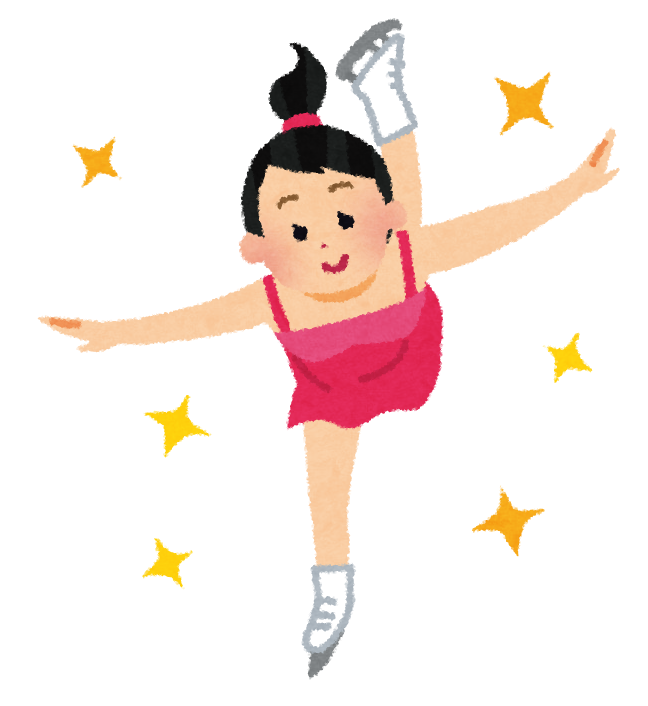 Shizuka Arakawa of Japan is famous for her flexible take on the Ina Bauer, during which she bends her back backwards until her head is upside down. This move was highlighted in Arakawa's winning free skating program at the 2006 Winter Olympics, where she performed an outside edge Ina Bauer, then performed a three jump combination (triple salchow-double toe-double loop).